Plan your next party now! 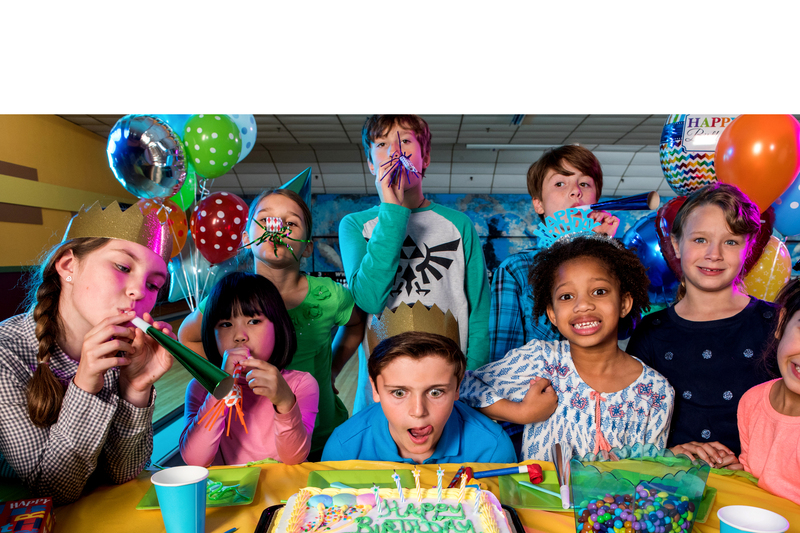 You can reserve your birthday party event by calling 573-374-6212. What better way to get the office together to share a fun time. 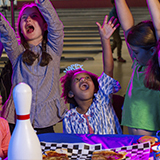 You can reserve your group party event by calling 57-374-6212!